With our extensive network and personnel, M&A offers complete and comprehensive logistics services. We are very flexible in tailoring our services to the specific needs and requirements of each of our clients. As I look at the growth of the company over the years since our humble beginnings in 1989, I am extremely proud to see what we have achieved, and even more excited about our outlook for an equally promising future. 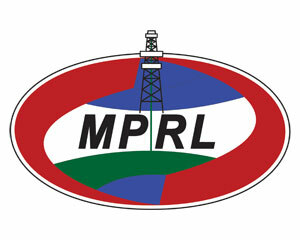 Right from the start, Myint & Associates has recognized the incredible potential of the service industry in both the onshore and offshore oil & gas sector in Myanmar. 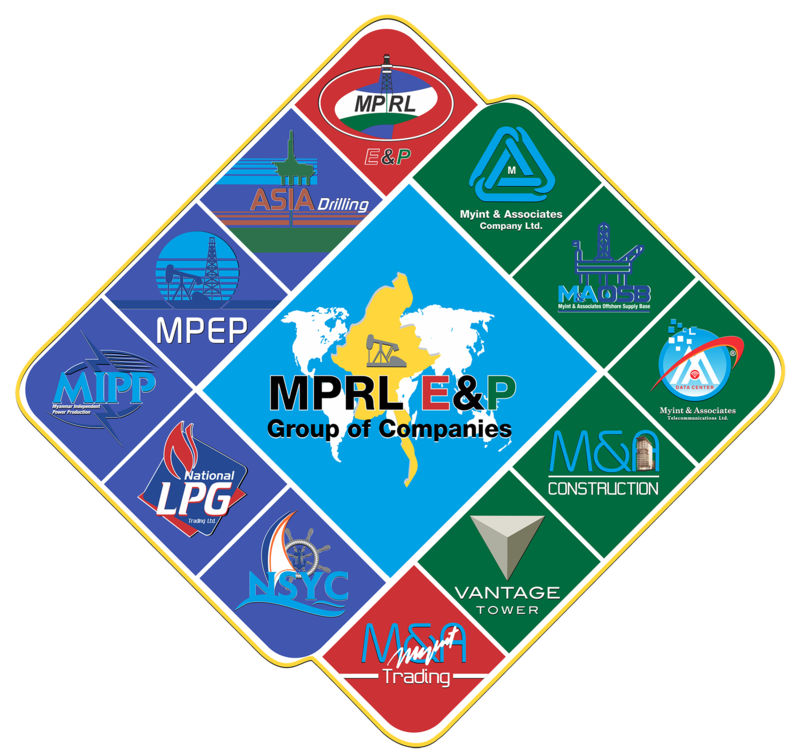 Through hard work, motivation, and unwavering commitment to provide quality services to our clients, Myint & Associates is now the leading service provider in the region and provides world class services to more than fifty clients in the oil & gas industry. 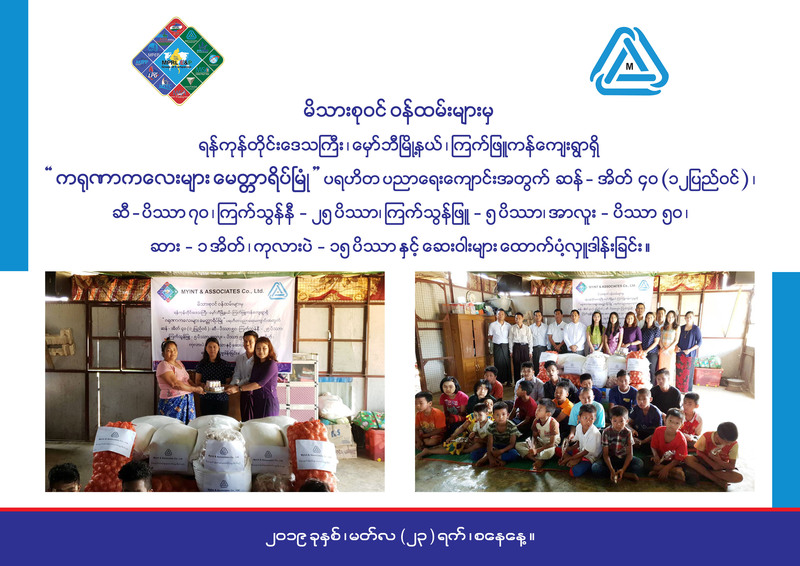 In recent years, Myint & Associates has taken another major step forward through establishing and further developing a robust corporate and social responsibility towards our employees, environment,and the community. Furthermore, health, safety and environment continue to be a key focus area in all our projects, where HSE is a fundamental principle believed in and practiced by our people. Going forward, Myint & Associates will continue to provide our clients with the best possible services it can offer and will continue to strive to make a positive difference in this changing world. 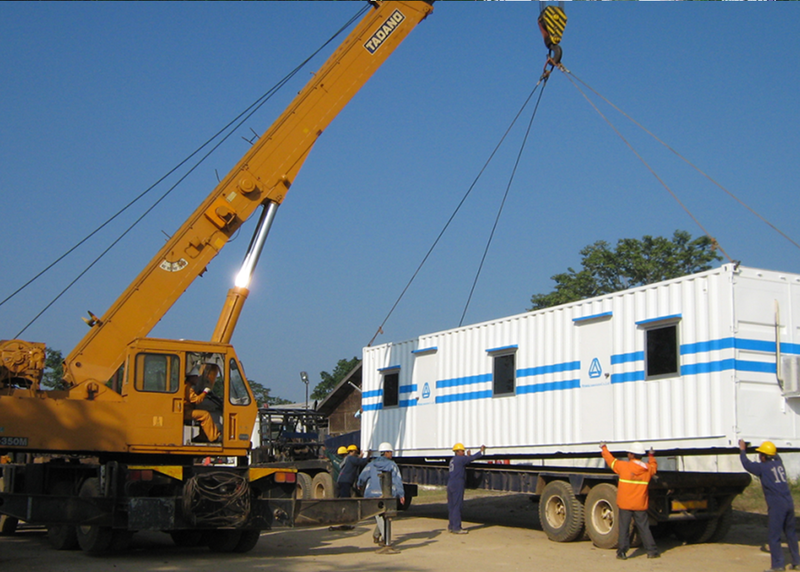 Our Pride & Joy is to be able to serve our valued clients with quality & excellence since our inception in 1989. 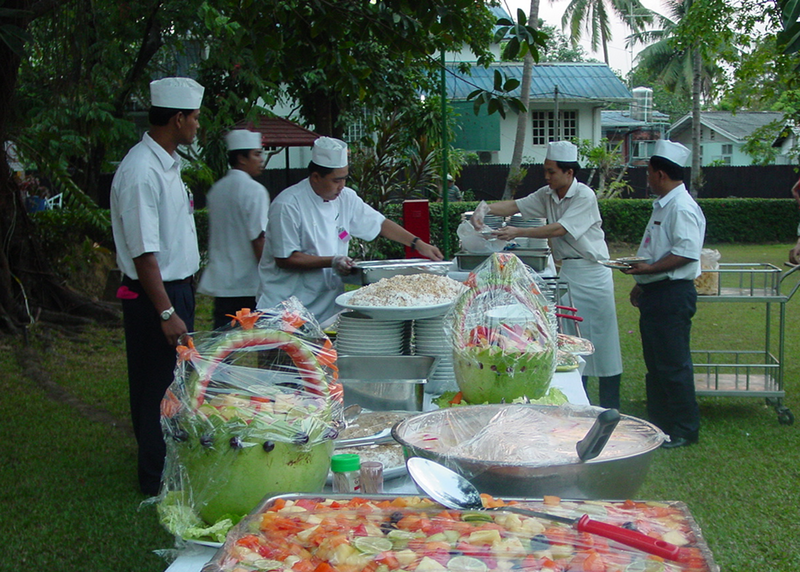 "M&A was able to mobilize Myanmar Catering Crew to Batam, Indonesia not only in a timely but in a very professional and methodical manner." 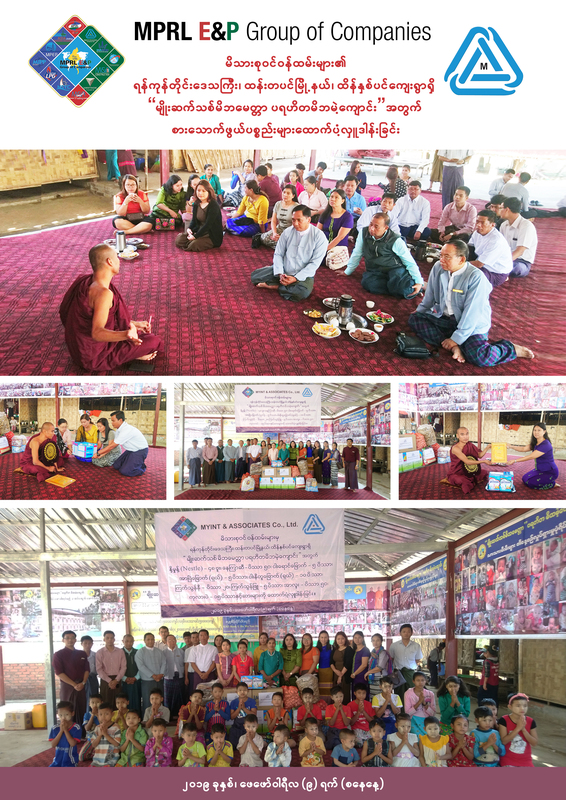 "During drilling operation in Myanmar, we require services from Myint & Associates Co.,Ltd for personal logistics arrangement, visa, accommodation and documents handling etc." "Any minor problems that have been encountered have always been corrected immediately by management. Therefore, it is without hesitation that I recommend M&A for any similar services in Myanmar." "Any requests presented to them are generally carried out efficiently and in good time and overall the Camp boss and their crews can be proud of their achievement. 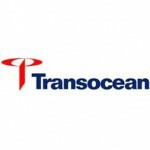 "Using the professional relationship already established, Myint & Associates has been chosen to act as our agent for Transocean Actinia in this campaign. After 7 months in country..."